Secondary school students from the Bendigo area will have access to cutting-edge learning at the Bendigo Tech School, hosted by La Trobe University. 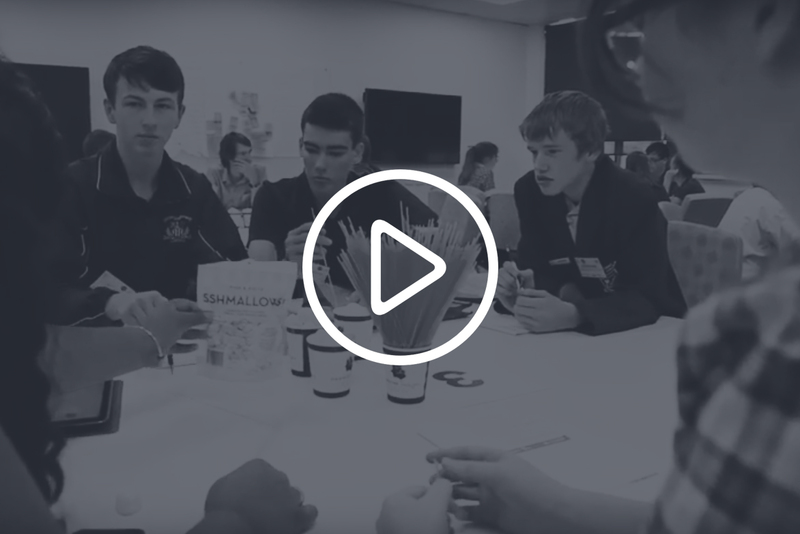 Fifty students from Bendigo secondary schools converged at the Bendigo Tech School on Friday 15 March to attend a Student Ambassador Bootcamp. Bendigo Tech School will emphasise the vital skills of STEAM needed by young people for the 21st Century. It will enhance the programs schools provide and prepare students for the jobs of the future.